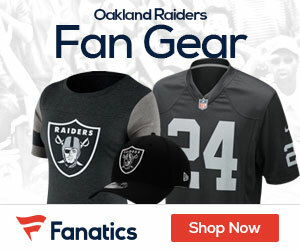 Oakland Raiders wide receiver Darrius Heyward-Bey has been charged with misdemeanor drunken driving after his arrest last month after a traffic stop on the San Francisco-Oakland Bay Bridge. California Highway Patrol Officer Tony Tam says Heyward-Bey was driving his 2012 Range Rover on the lower deck of the bridge on April 7 when he was pulled over by a CHP officer who saw him speeding and weaving. Tam says the 25-year-old Heyward-Bey was arrested after failing a field sobriety test. Authorities have not said what his blood-alcohol level was at the time of the incident. Heyward-Bey is due in court on May 31. 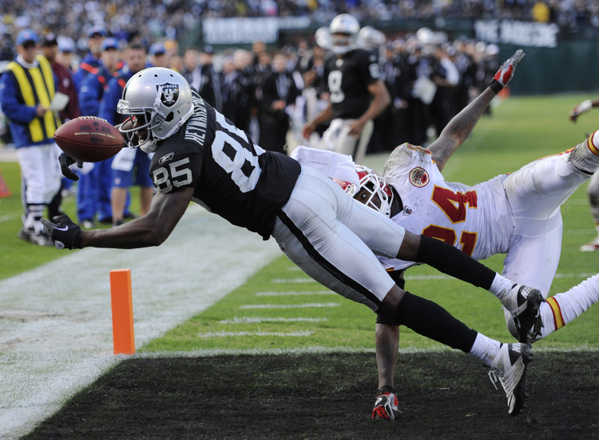 Heyward-Bey was the Raiders’ first-round draft pick in 2009. He had a breakout season in 2011 with 975 yards receiving and four touchdowns after struggling in his first two years.